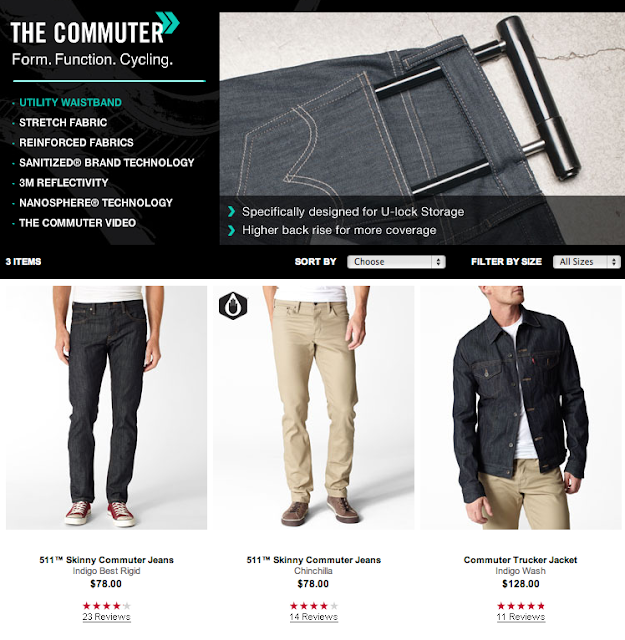 Levi's - The Commuter. Form. Function. Cycling. BEDFORD MEN'S BIKE BY BROOKLYN CRUISER - double top tube! With its vintage styling and comfortable ride, the Men's City Bike is perfect for a ride around town with friends or getting to class or work in style. The rear carry rack, genuine leather dual coil saddle, swept back handle bars, and newly introduced Sturmey Archer 2-speed kick shift hub help to get you where you are going with comfort and ease. We have labored over every detail of our Men's City Bike - from the cream tires to the uber comfortable ergonomic leather grips to the genuine leather dual coil saddle - rest assured you will turn heads and forget where you're headed when riding a Brooklyn Cruiser. A modern interpretation of the board tracking racing motorcycles of the 1920s, Derringer cycles capture the simple, pared-down, aggressiveness of early motorsport while delivering an intricate level of personalized customization. Like their owners, no two Derringer cycles are the same. For the discerning rider, Derringer offers the opportunity to own a truly unique, one-of-a-kind motorbike that combines innovative engineering with a classic high-performance aesthetic. Powered by a moto-hybrid drivetrain, Derringer cycles are built for our modern age. With superb fuel efficiency they have a range of 180 miles per gallon. The ultra-clean four-cycle powerplant also meets stringent CARB tier 3 emissions standards. 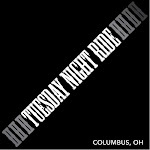 For more: Call 800-373-4594; visit www.trekbikes.com. Details: The recall involves nine 2011 model year bicycles made with Advanced Group carbon forks — the component that connects the wheel to the bike — distributed by Specialized Bicycle Components Inc., of Morgan Hill, Calif. The bikes are Sirrus Expert, Sirrus Comp, Sirrus Elite, Vita Expert, Vita Comp, Vita Elite, Vita Elite Step Thru, Tricross Sport, Tricross, and Tricross Comp, and all have the brand name “Specialized” on the lower front frame tube. The bikes were sold at authorized Specialized retailers nationwide from June 2010 through August 2011. Incidents: Two reports of the brake component disengaging from the carbon fork. No injuries. Details: “Next”-branded men’s 26-inch hybrid bicycles, made in China for Bridgeway International of Naples, Fla., and sold nationwide at Walmart stores from February through July. The red or orange bikes have model numbers LBH2611M and LBH2611M2 located on the frame between the pedals. Edward Scott Miller, 30, of Granville, pleaded guilty to causing a death by driving recklessly and driving while intoxicated. Yesterday, the family of Steven Barbour heard for the first time what they’ve been aching for since his death in 2009: an apology. Then Miller heard his fate: three years in prison for causing the death of Barbour, a well-known bicyclist in central Ohio. Miller was driving on Cemetery Road in Hilliard on July 18, 2009, after a night of drinking when his pickup rear-ended Barbour’s bicycle as Barbour was on his way to lead an organized bike ride. Barbour, of Upper Arlington, died of head injuries four days later at age 58. Miller, 30, of Granville in Licking County, was accused of being drunk and reckless, but jurors couldn’t reach a verdict during a trial in April. A second trial was about to begin in September when Miller agreed to plead guilty to a third-degree felony count of causing a death by driving recklessly and a misdemeanor count of driving while intoxicated. Yesterday, Common Pleas Judge Stephen L. McIntosh sentenced him to three years for the first count and six months for the second, to run concurrently. He also suspended Miller’s driver’s license for 10 years and fined him $1,000. Miller could have been sentenced to 51/2 years in prison. Former TV news anchor Gabe Spiegel, a passenger in Miller’s pickup, testified that the two had been drinking throughout the night before the pre-dawn incident. Barbour’s mother, Carol Barbour, told the judge that, although she knew that Miller didn’t intend to kill her son, “an innocent person was destroyed” and life will never be the same for her. Cycling buddy Robert Fenton, 78, said he’d been riding with Barbour for 25 years and considered him one of the most-influential cyclists in central Ohio. Cielo Oregon Manifest Entry - Love the top tube!